Kemang Wa Lehulere was born in 1984 and lives in Cape Town and Johannesburg. He is perceived as one of the most important representatives of a new generation of South African artists who work in all different kinds of genres and media in order to develop new artistic perspectives and narrative modes, as well as new forms of political action. Wa Lehulere’s drawings combine allusions to the apartheid era in his home country and found pictorial material, personal memories, and texts. His work echoes how traces of racism and injustice are often blurred and ignored, revealing the gap between individual biography and official historiography. 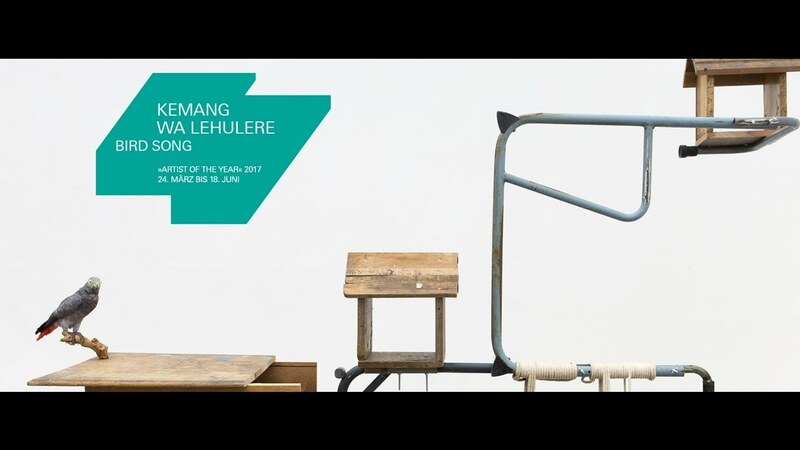 In the spring of 2017, the Deutsche Bank KunstHalle presents Kemang Wa Lehulere as Deutsche Bank’s “Artist of the Year” in his first comprehensive institutional exhibition in Europe which is impressively documented in this volume.